After sitting out last year due to NCAA transfer rules, redshirt sophomore Josh Cunningham is ready to make an impact for the Dayton Flyers. Cunningham was a top 100 recruit coming out of high school and originally committed to Bradley University. At the conclusion of his freshman year, Cunningham decided to transfer and come to Dayton. Despite watching from the sidelines last season, Cunningham will be ready to go for the start of the 2016-17 season and have three years of eligibility remaining. 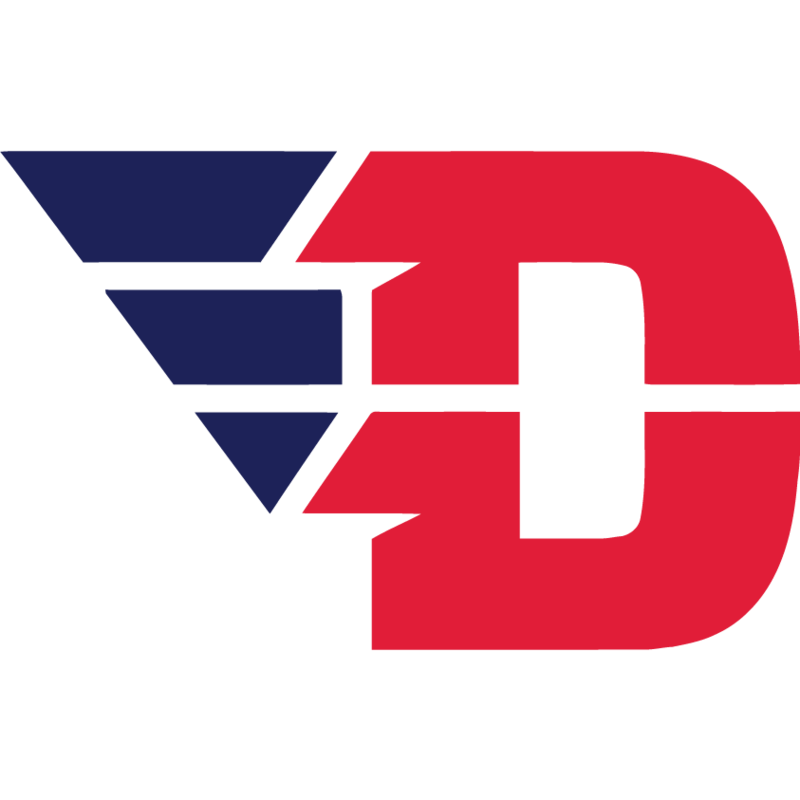 The 6’7″ forward will certainly bring a lot to the table for Dayton. In his freshman season at Bradley, Cunningham averaged 7.9 points and 7.5 rebounds per game. With the devastating loss of big man Steve McElvene starting to set in, the Flyers will need Cunningham to help out on both the boards and defense. The bounce Cunningham presents should enable him to do just this. While it is unclear whether or not Cunningham will be in the starting lineup when this season begins, he will definitely have a chance to compete for a spot. The four seniors Scoochie Smith, Kendall Pollard, Kyle Davis, and Charles Cooke seem to have their starting roles locked up. This leaves only one spot left for the taking. If Cunningham can prove his value and ability to play even bigger than his size, he could very well end up as the Flyer’s fifth starter. After not having a player over 6’6″ on the roster two years ago, the Dayton True Team is no stranger to playing with a smaller lineup. Overall Josh Cunningham will add a lot to this Dayton team. His all-around game fits right in with the Flyers, and with continued development, could propose a nightmare for opposition in the future. Acquiring a talented transfer like Cunningham, who will have three years of eligibility remaining, is another great addition to Archie Miller’s team.